Plot no 223, sector 7-A, Korangi Industrial Area. Medium sized tannery doing our own production. Leading manufacturers in leather production. 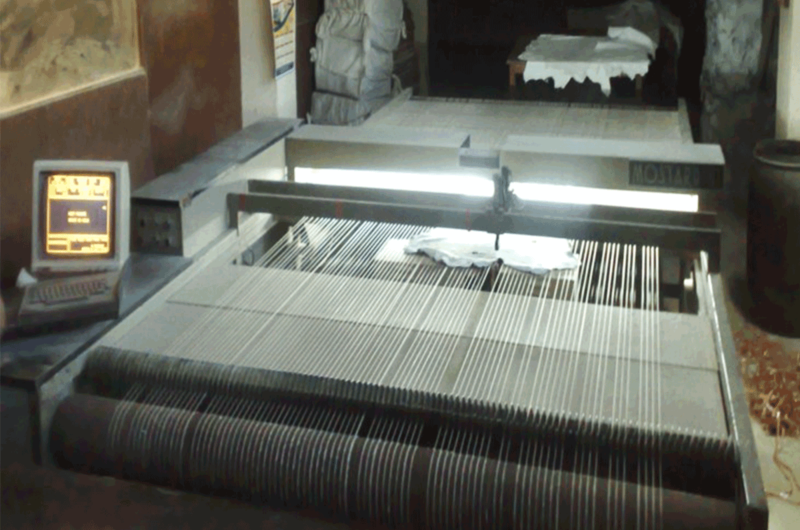 Tannery with beam house production capacity up to 1800 * 3 sq ft. 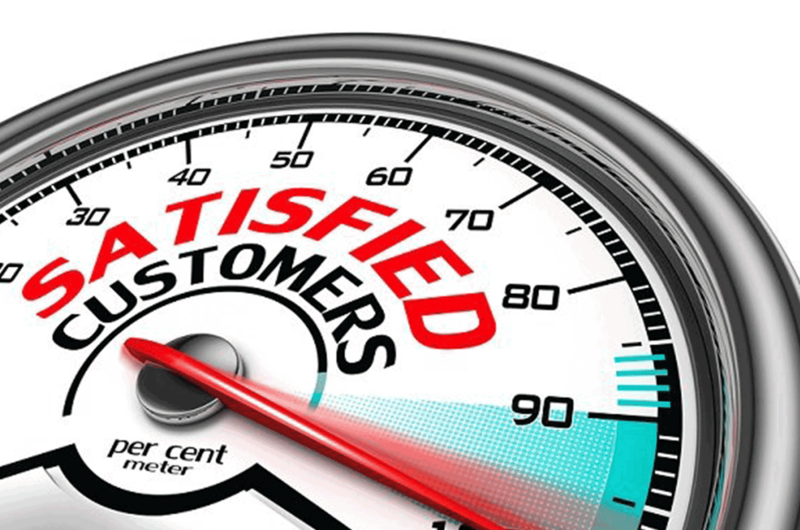 Satisfaction of the customer is our first priority. We offer excellent class of finished leather. 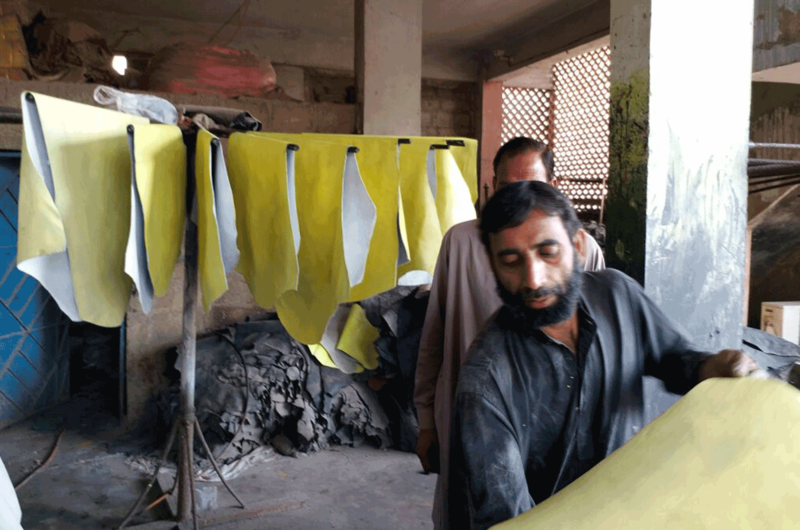 Muneer Tannery is presently serving its small share in the field of Leather, Garments Gloving Leather & All Types of Leather for Leather Goods, Such As: (Sheep, Goat, Cow) but as yet it is not a milestone for the industry. Some leading importers from Italy, Spain, Korea and China have visited our works and we felt pleasure to note that the performance of Leather Shine has been appreciated by the visitors with best suggestions for improvement. 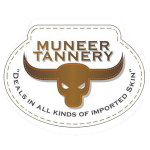 Leather at Muneer Tannery has a bright future in the crust and finished leather & offer excellent and best material even a low cost to its customers the world over. We always try to be strict so far as dates of shipments are agreed between the parties. We provide the packing for our products. We offer the renewed parties of Pakistan. Lowest offering rates forwarding agents.